WeAreTheCity speaks to Jenny Garrett, Award Winning Coach, Speaker and Trainer, about her career. 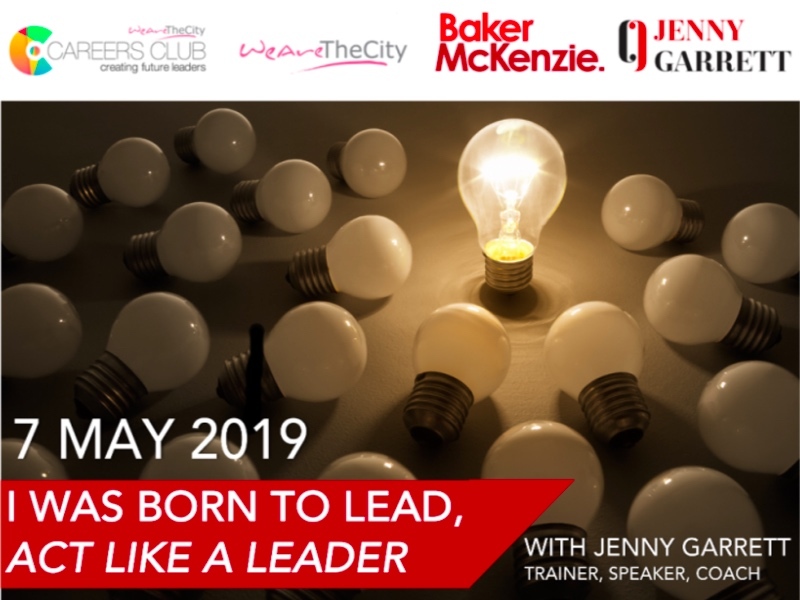 Jenny is also one of the keynote speakers at our upcoming WeAreFutureLeaders conference on 24 May. 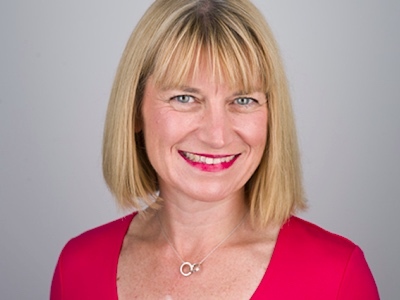 Jenny is an Award Winning Coach, Speaker and Trainer with over 12 years’ experience of running a Global Business. 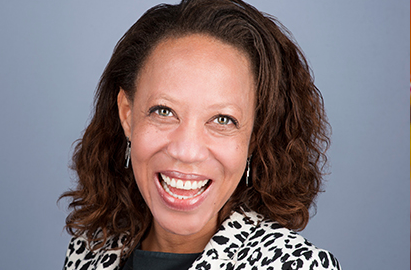 She is a Freeman of the Guild of Entrepreneurs – City of London and was listed in Brummell Magazines Top 30 City Innovators 2016. At the conference, Jenny will talk strengths and how you can optimise your strongest skills and ensure others know what you’re capable off. Discover the full agenda for the day here. 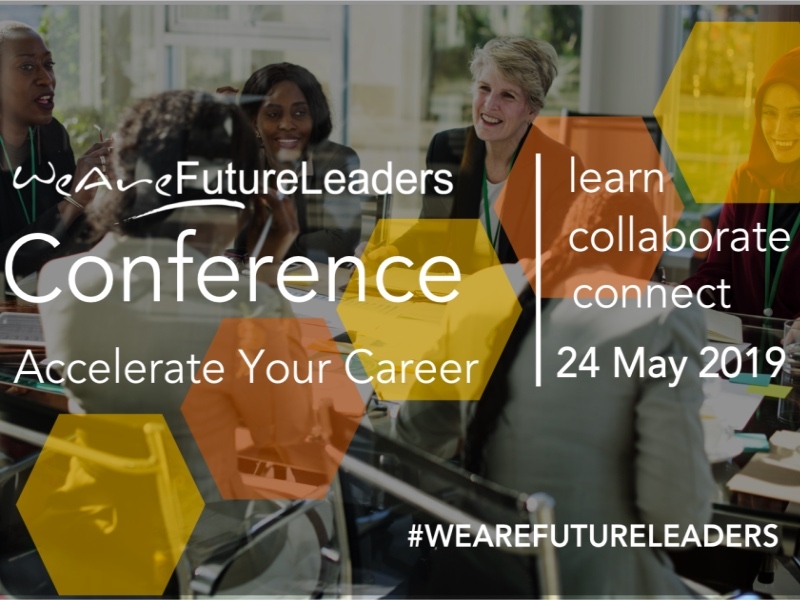 WeAreFutureLeaders, now in its third year, is a conference aimed at women (below Director level) who wish to progress in their career or who are preparing for promotion. This is not a conference that labours about the lack of women in leadership positions, this full day learning event where our guests will gain real tangible skills that they can take back in to the workplace the following day. You can find out more about the conference and book your place here. I started off from humble beginnings in North West London. I studied part time while also working full time to achieve my business degree and spent my early career in senior marketing roles in corporates. My final employed role was in a business school, where I developed my passion for developing leaders. While working there I studied for a coaching qualification before deciding to start my own business in 2006. My business grew from coaching to incorporate Leadership develop, after completing a Masters degree part time while running my business and having a young daughter. After writing my book, it also expanded into developing and supporting female leaders. I’ve always wanted to progress up the ladder and had ambition, but quite often opportunities have presented themselves that have taken me in unexpected directions. So, I guess I have made plans but have been willing to adapt them, and not be limited by them. What inspired you to get involved with in motivational speaking? When I wrote my book Rocking Your Role, which is a guide to success for female breadwinners, I knew that I would be asked to speak about the topic and I wanted as many people to hear my message as possible, this was the birth of my speaking career. I am passionate about empowering women and speaking is a great way to reach people. I love the teen conferences that I run through my social enterprise Rocking Ur Teens CiC, it’s such a great energy to have 200 teen girls in a room and see them grow in confidence and aspiration as the day progresses. What do you think WeAreFutureLeaders guests will gain from your talk? Too often we focus on our failings, and sadly what we focus on gets bigger. 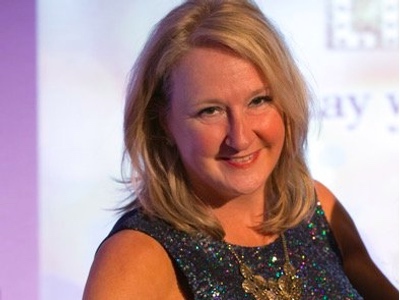 My talk will help your guests recognise what they have going for them and how to work from their most powerful place, this is liberating, energising and will deliver positive results in their career. The first is awareness of self: awareness of others is wisdom; awareness of self is enlightenment. You need to know who you are and what you are about. The second is to articulate your story. Know what your story is and be unapologetic about it. And the last A is act and I don’t mean fake it till you make it! I mean act like it until you become. Confidence comes from action, not before it. My biggest business challenge has been learning to ‘stay in my lane’ and not get pulled off track by offers of interesting work when it is not really my area of expertise. I’ve learnt to know what to say no to. Which female role models are you most inspired by? There are so many, but here are a few: I love the way Tyra Banks is unapologetically herself, I think Michelle Obama is a strong and values driven leader and my late grandmother who led her family from the heart. In your opinion, what is the biggest obstacle for women at work and how can it be overcome? The biggest obstacle is structures that are biased and that don’t support us, these are worse when we think of women from black and minority backgrounds. To overcome these obstacles we need to help those who benefit from the current structure see the problem and help with the solution, and more women need to get to the top of organisations and change things so that they are better for everyone. If I could be radical, I’d make every role a part-time job share. This would shake up working practices, challenge those who say that particular roles just cant be part-time, it would provide an opportunity to reimagine work and make roles less gendered, and hopefully increase work life balance too. You were born to stand out, don’t try and fit in.